Having attended the first ever Havening Techniques(R) training in May 2013, Linzi has championed these techniques ever since and changed many lives for the better. Her approach is simple; to teach others how to gain personal freedom by letting go of unnecessary baggage, to enjoy living in the moment, and to create a lighter, brighter future. 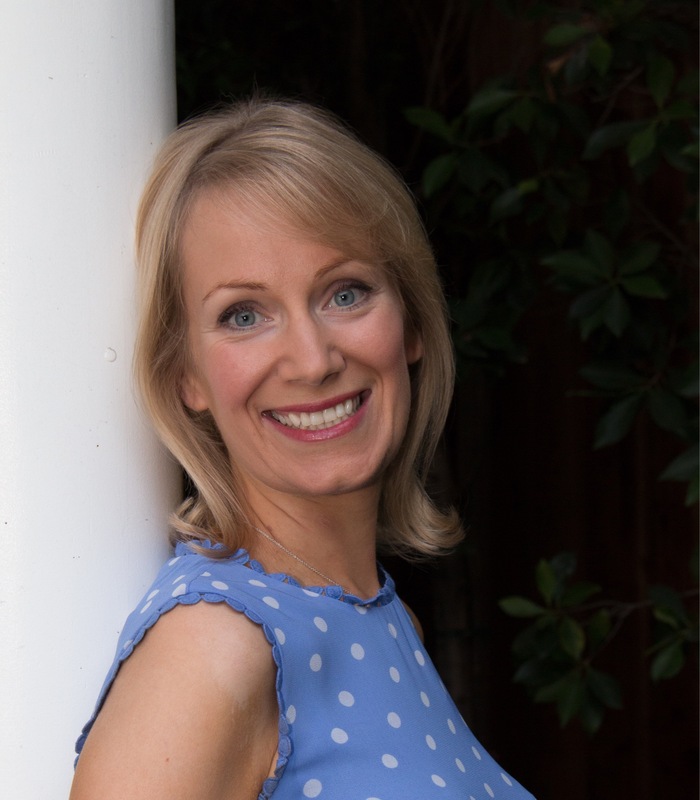 By sharing what she learns and practices, direct from the geniuses themselves (Dr Ron Ruden, Dr Richard Bandler, Paul McKenna & Co), Linzi helps those who want to be enlightened to improve personal wellbeing and success. Sometimes we all need a guide to help us through this life and having taken personal responsibility to re-educate herself to overcome many fears, traumas and ill health using a blend of NLP, Havening, Hypnosis and Coaching, Linzi’s mission is in teaching fellow beings how they too can master their thinking, improve their outlook and feel happy inside, no matter what’s happening on the outside. As a new mum to twins, Linzi is keen to work with mums too! Another Happy Flyer Thanks To Havening! I cannot thank you enough for what you have done for me. I am now flying with no fear whatsoever, I now can board a plane and enjoy the flight, (even the hard air!!) something that was never possible before. The techniques that you taught me really work and will stay with me always, particular the theme tune, whenever I doubt myself, it seems to kick in automatically and somehow gives me a huge confidence boost. Spooky, was talking about you yesterday and was going to email; beat me to it. Fear of Cockroaches - Gone! Claustrophobia Cured by Havening in 2014! Thank you very much for the session I had with you last friday. Since that session I have been feeling good and on the weekend while I was in London I even went on the tube for the first time in nearly 20 years!!!! AMAZING!!!. Mum's Response to Daughter's Phobia Gone After Havening! My daughter has just had her blood test. She was very calm and collected and had the test done within 5 minutes- no fuss!. Thank you so much for helping her resolve this. It would have been close to impossible to be a medic with this phobia, now she has her future back. Fear of Needles Cured by Havening! I did it! Very happy and proud of myself. It was still painful but I got through it. Thank you for all of your help. Next step is to book my vaccinations for medical school. Attached are my proud pictures! A Safe Haven In the Sky! So I had my flight course Sunday past and it was a great success! I want to thank you for your help during our session earlier in the month. It's difficult for me to pinpoint what exactly worked, but it was a very calming experience, and I came away feeling better prepared to undertake the upcoming course. Perhaps it was chanting out those words I'd associated with certain images (I still don't remember the first word we did), or the emphasis on positive thinking. Either way, I believe you helped me to change and challenge how I'm thinking to break those old bad habits! The course itself was very good... as the flight was an unknown quantity to me, I didn't let others fears and previous experiences affect me at all. Ultimately, as you know, it was purely the claustrophobic aspect that bothered me, and I can genuinely say it was a surprise to me that I didn't feel that way when we boarded. I took a hundred photos, naturally one with the stewardess :) that I've included in this email, which was mid-flight. I walked the length of the cabin and enjoyed pretty much every aspect of the flight, including the turbulence of which there was plenty. One thing I know for sure, is that I felt totally safe, though naturally had some nerves at times. I will continue to challenge any negative thoughts that creep in my head, and I will be booking a holiday in Europe this year, which I'm very much looking forward to. Fear of Flying Cured by Havening! I am writing this email on my return flight and I am totally overwhelmed with happiness and joy. In fact I am so happy I could cry! I can look out of the window! Wow, I have been missing so many incredible views it's so beautiful. Each time there was something that would have normally sent me into a terrified panic, crying and hysteria, I just noticed it happening. I.e if the plane had some little bumps, I searched in my tummy to try and find the fear but it wasn't there. It's such a strange feeling to feel this. I felt totally relaxed and even sleepy. I'm laughing as I write this because it is so hard to believe I would feel so amazing. I am so excited that Havening has worked for me. My husband can not believe the difference in me. This may sound dramatic but you have potentially saved my marriage!